67% of all Australian manufacturing workers are concerned that Artificial Intelligence (AI) will steal their job, a new study has found. The research, which was presented at the World Economic Forum, found that out of the seven countries surveyed (US, UK, France, Germany, India and China) Australian businesses ranked second only to China in AI deployment, overtaking India from last year’s research. However, the rapid deployment of AI by large Australian businesses, coupled with the tremendous benefits it brings to the table, has raised serious concerns amongst manufacturing workers that the AI will cost them their jobs in the foreseeable future. “44% of Australian IT decision makers working in manufacturing believe AI deployments in their organisation are greatly outpacing the accuracy and productivity of humans doing the same task – with 67% stating their workers are concerned AI will replace them,” reads the report. These concerns are further substantiated by the fact that enterprises are moving beyond the experimentation phase with AI, deploying AI technologies more broadly and realising benefits across their business. “Of those Australian C-level executives in manufacturing organisations that have deployed AI, 94% have noted measurable gains from deploying AI,” it says in the report. The report also found that 81% of manufacturing organisations in Australia have plans to build a dedicated team of AI professionals in the near future, with 67% Australian manufacturing C-level executives seeing their future business strategies hinging on AI. 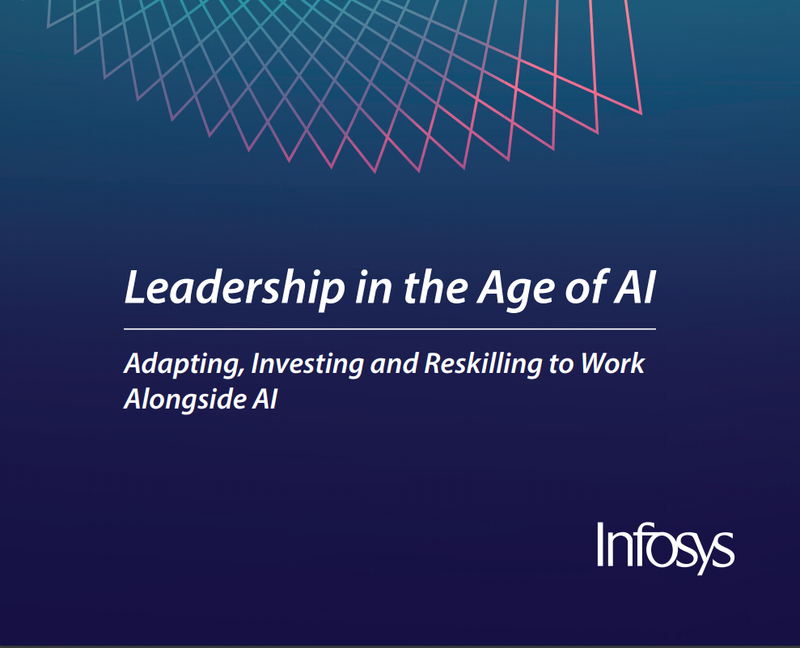 The research, which surveyed more than 1,000 business and IT leaders with decision-making power over AI solutions, was conducted by Infosys, a global leader in consulting, technology, and next-generation services. Andrew Groth, Infosys, Senior Vice President and Head of Australia and New Zealand, said the rise in AI deployment in Australia is being driven by a greater sense of competition and urgency within the business world. “The research shows that across each nation surveyed, AI technologies are influencing our work – from the CEO to the newest employee entering the workforce,” he said. He also downplayed concerns that AI will displace workers from their jobs, saying it will have an opposite effect. “AI technology is a platform to enhance workers, not replace them. As with any new technology, AI will create jobs that don’t already exist in the current workforce,” Mr Groth continued.